We can provide a variety of options for Prime Mover Finance for businesses and individuals. With our extensive industry experience, we can recommend the most suitable financing solutions tailored to your business needs. 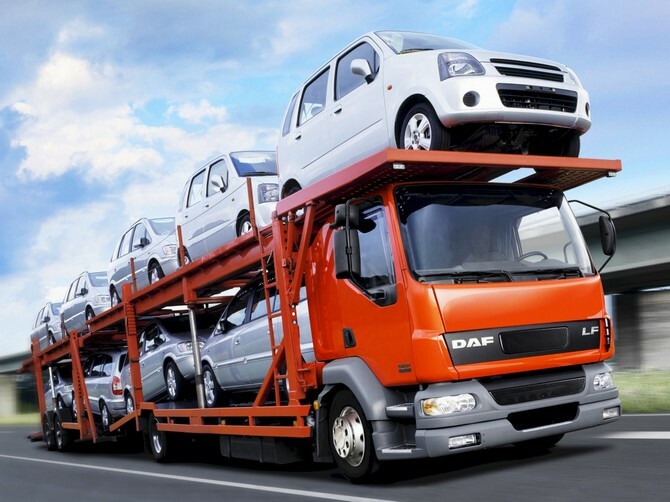 We can assist you with acquiring one or more prime movers, depending on your needs. Our finance options include commercial vehicle finance, lease or commercial hire purchase. We understand how important it is to have the equipment you need for the smooth running of your operations. We specialise in leasing and finance with your truck as security. Take advantage of low monthly payments and minimum cash outlay. We offer fast approval and simplified application process. 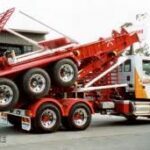 Call us now or apply online for the best prime mover finance options available. 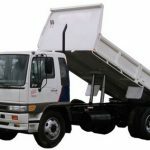 Commercial Hire Purchase is an option wherein your financier agrees to buy the truck for the business. 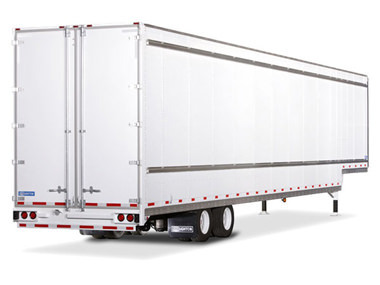 Your company hires the truck for a specified period of time under a fixed repayment plan. 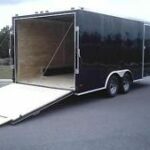 Chattel mortgage gives the business owner or operator ownership of the truck with immediate financing. The lender provides the loan facility for any truck needed for business use. Truck lease options can benefit businesses that prefer off balance sheet funding. The business is not the owner of the truck so it will not be included in your balance sheet, nor will there be contingent liability. 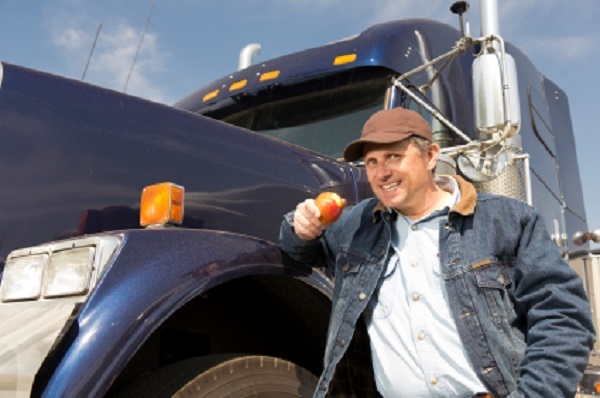 Truck loan refinancing is available for truck owners who wish to refinance. If you have been denied by another lender, it does not automatically mean you are not qualified or that you cannot look at refinancing for your truck. 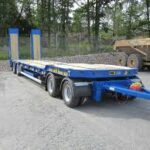 Sales/hire back can be in the form of commercial hire purchase, lease or chattel mortgage and is determined once you have purchased the truck you want financed. 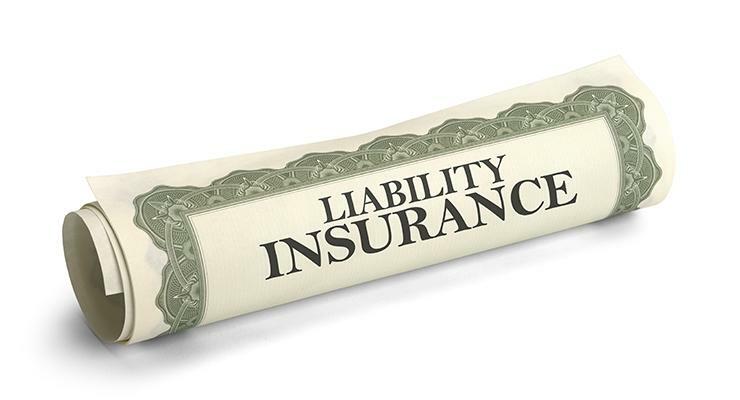 We also provide complete truck insurance and business insurance products to ensure your security against all types of risks. It is important to get the right prime mover finance options for your company. Let us help you with the decision making by giving you financing options for your prime mover in a well-managed and simple process. Call Truck Insurance HQ to find out more today by requesting a quote online or speak to our experienced consultants by calling the office on 1300 815 344 for your prime mover finance solutions.